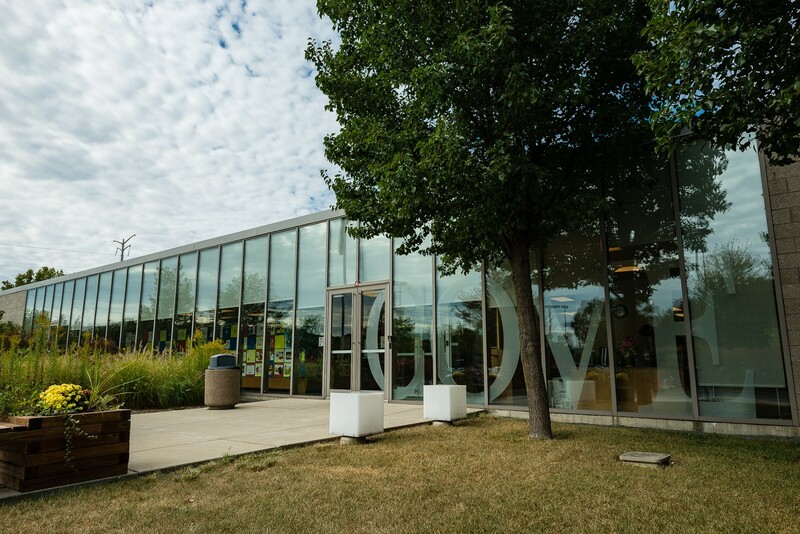 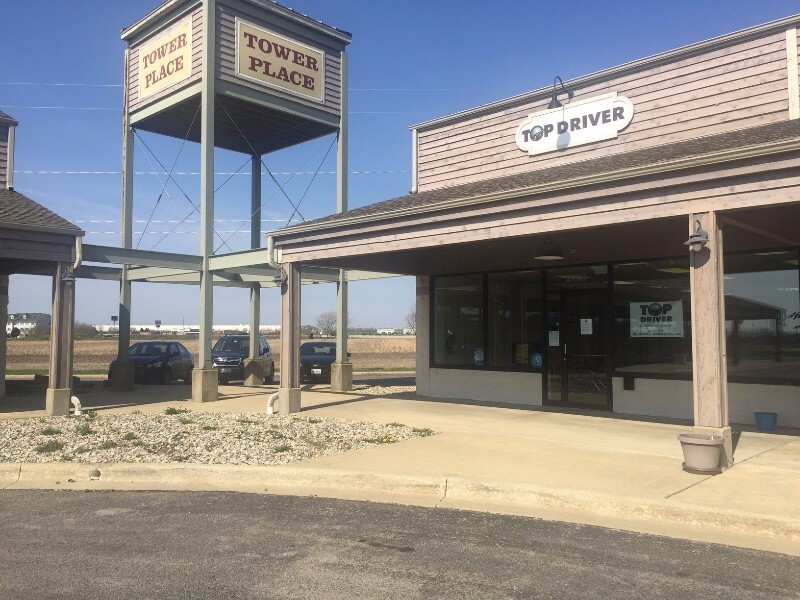 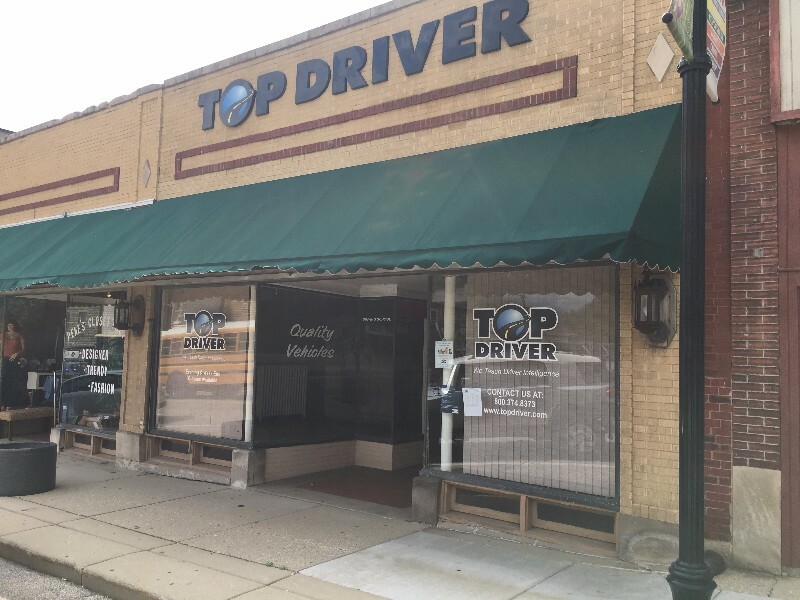 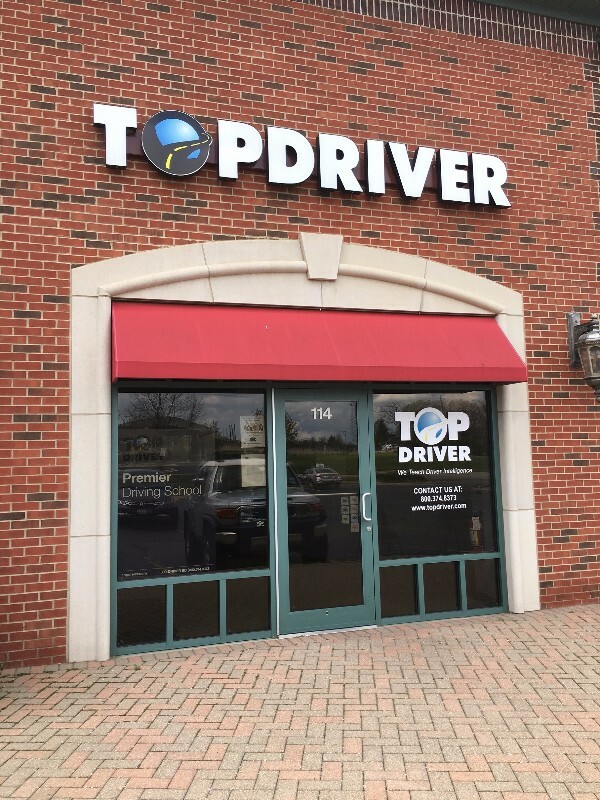 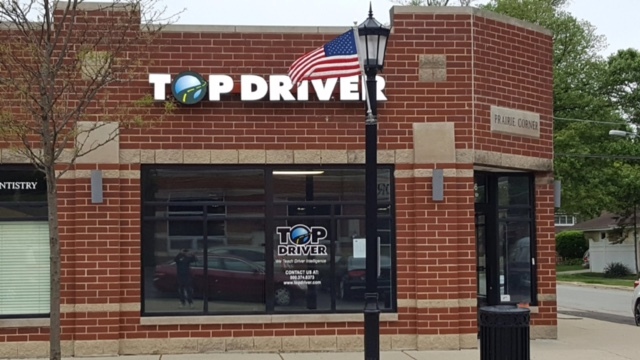 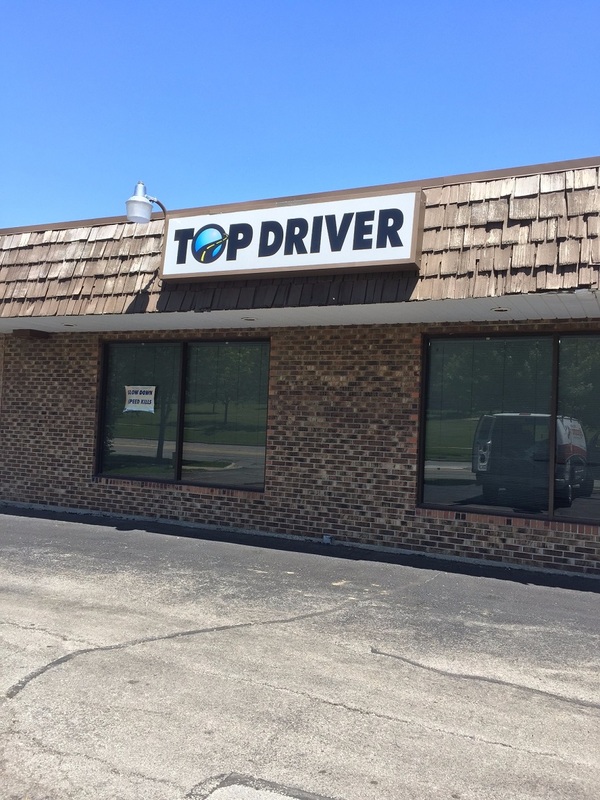 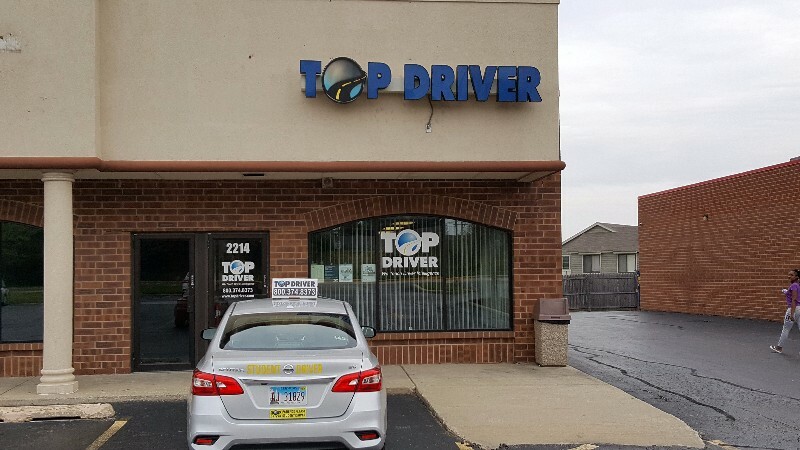 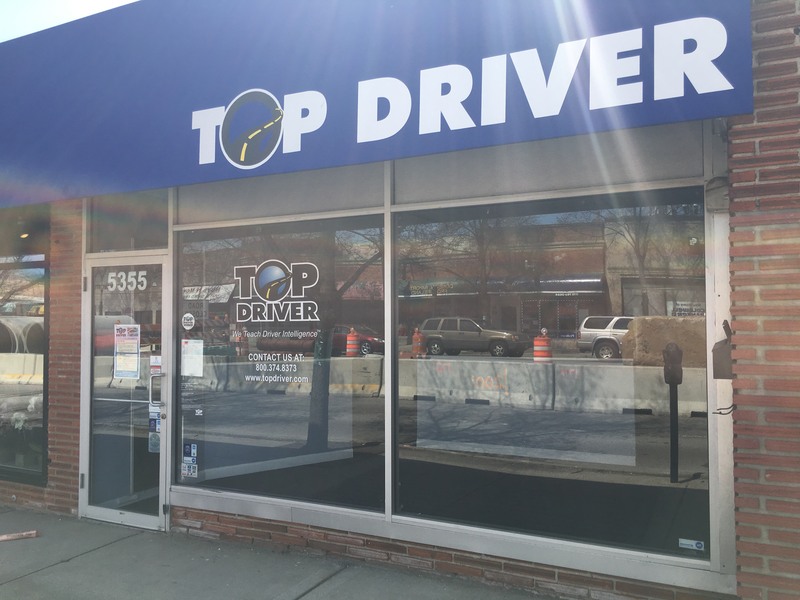 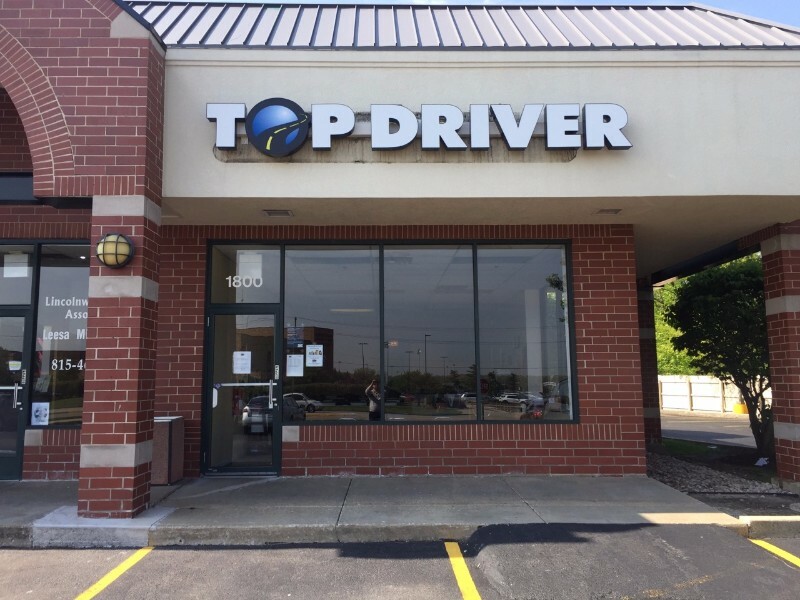 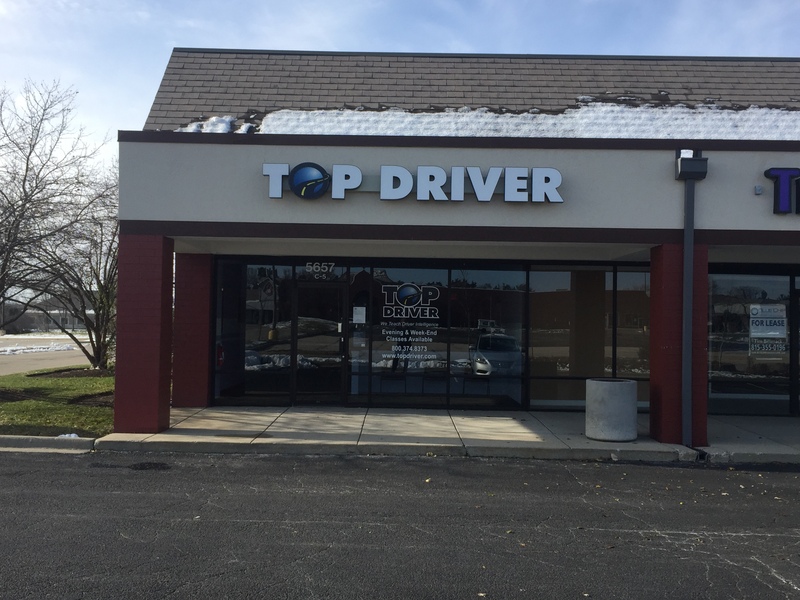 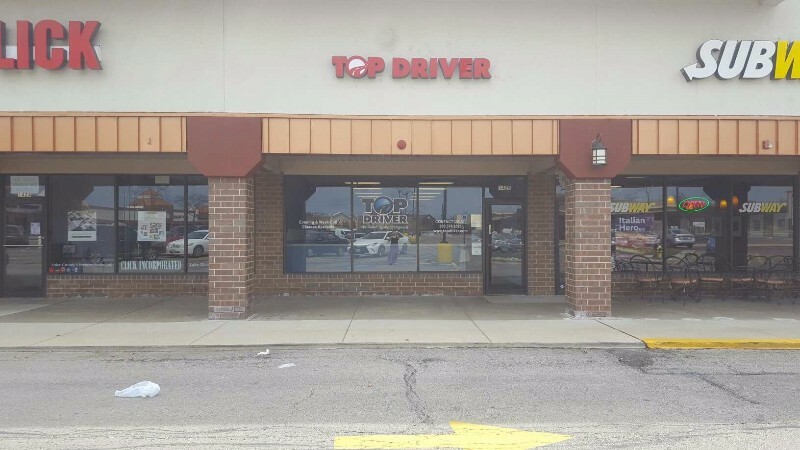 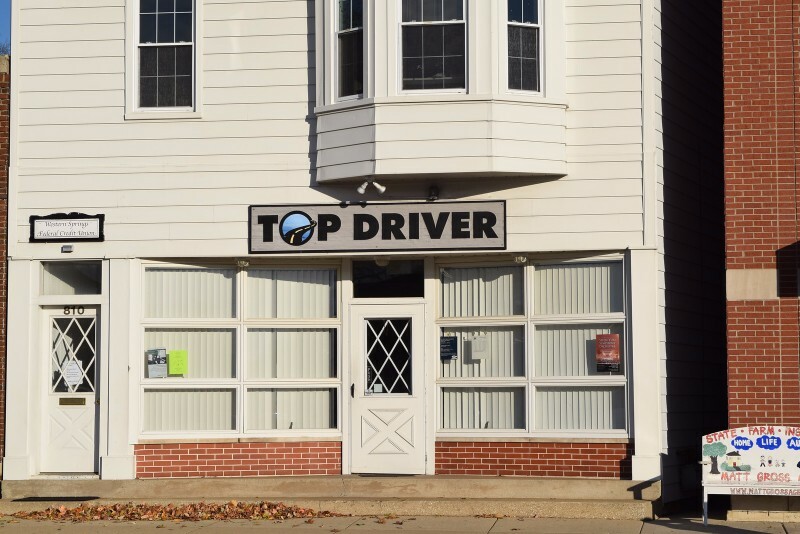 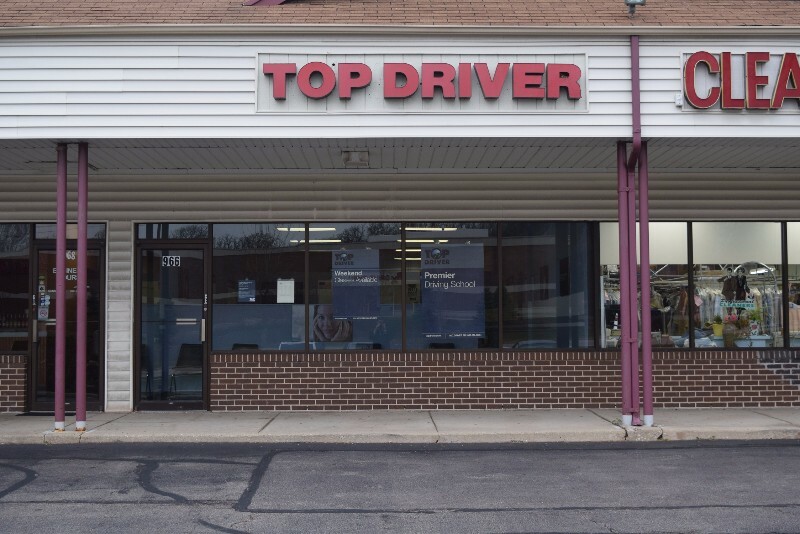 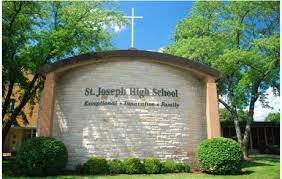 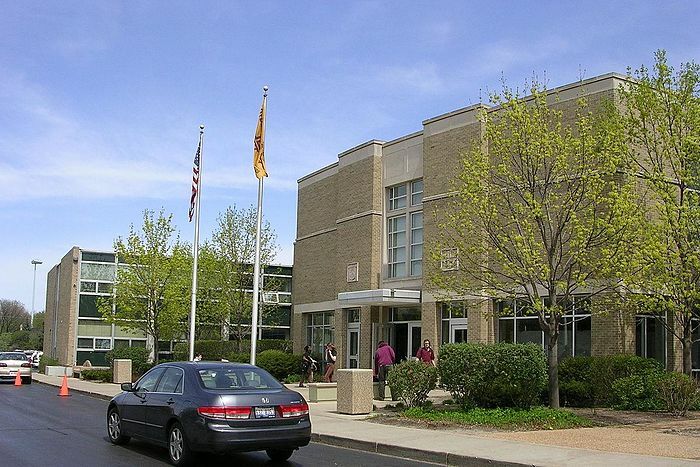 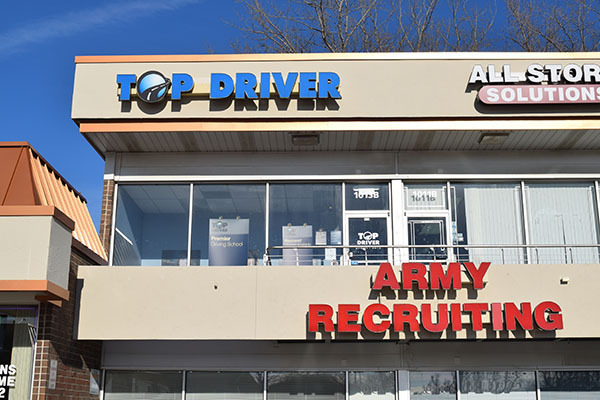 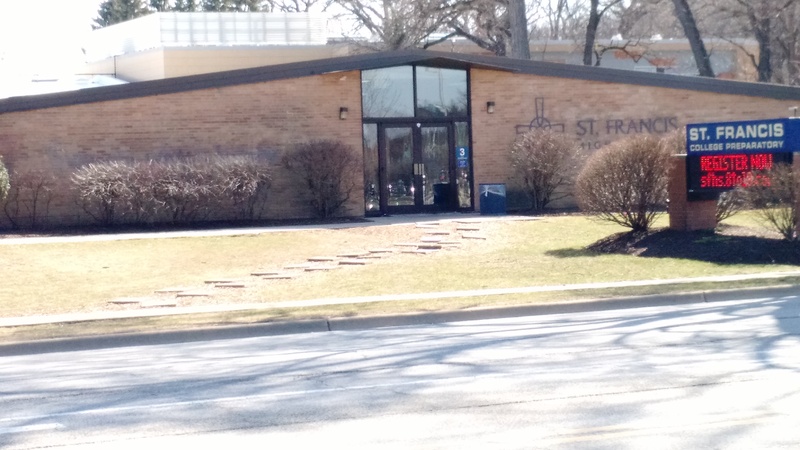 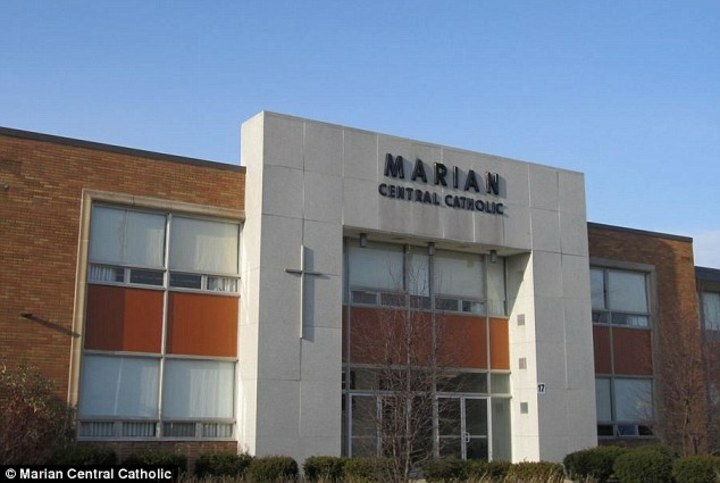 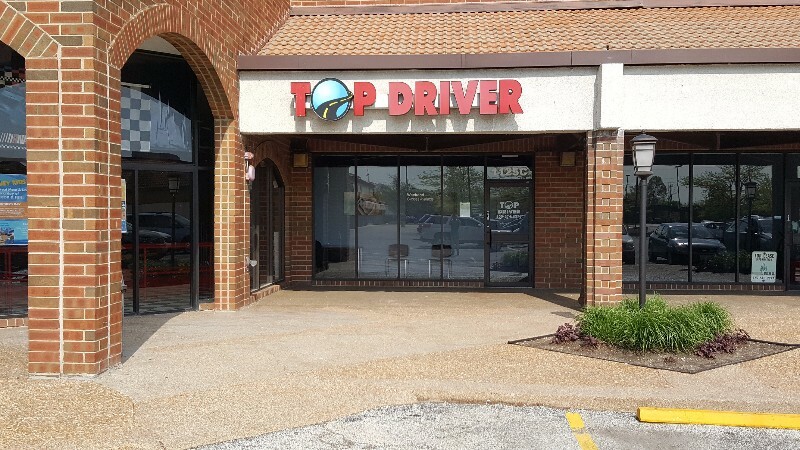 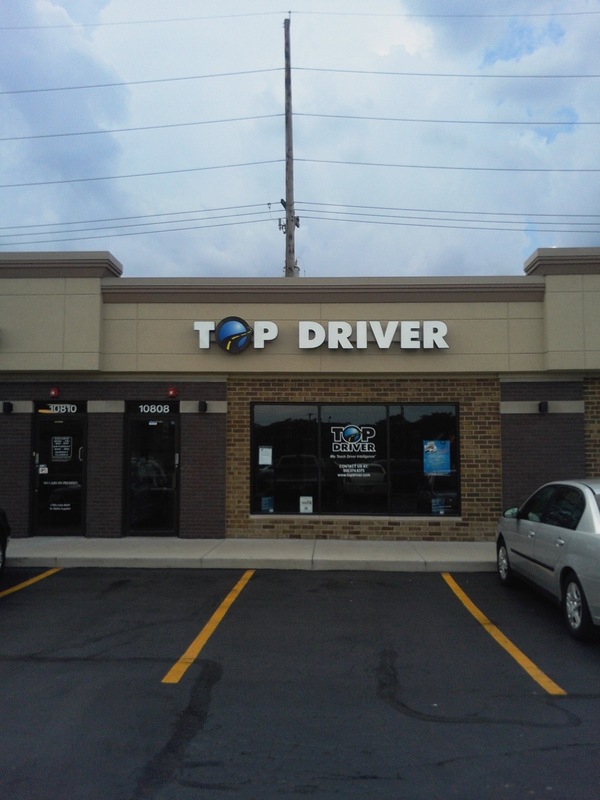 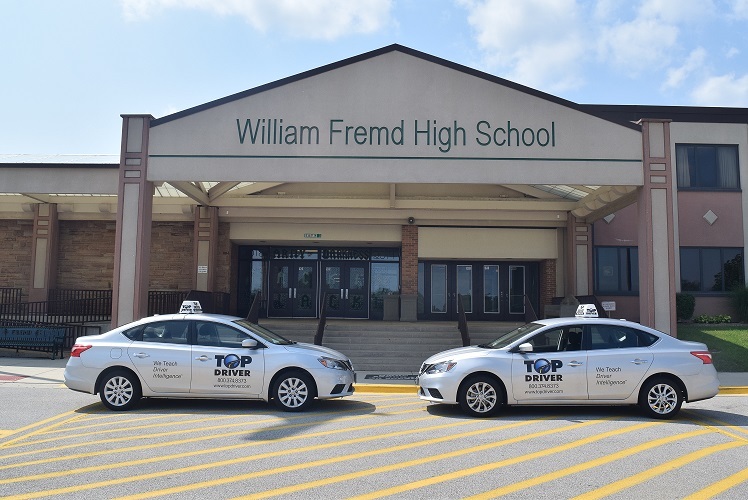 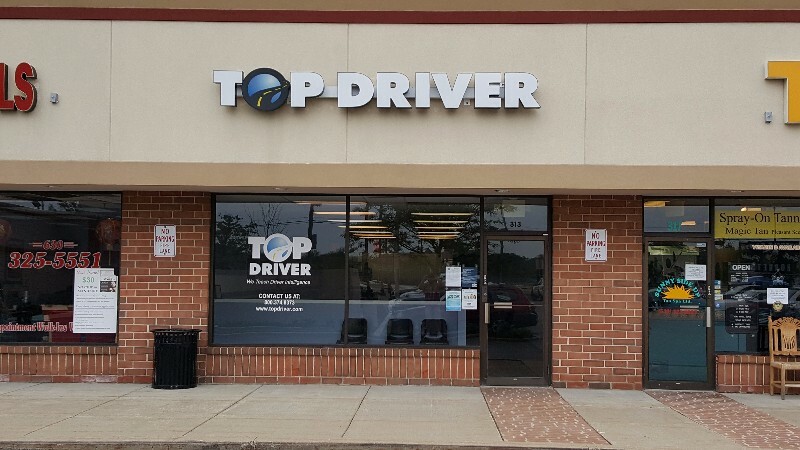 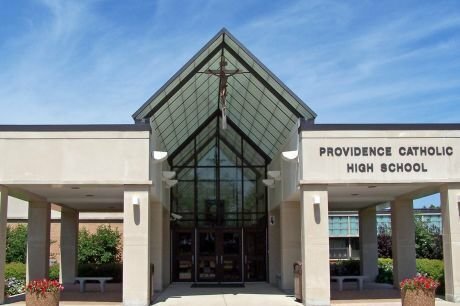 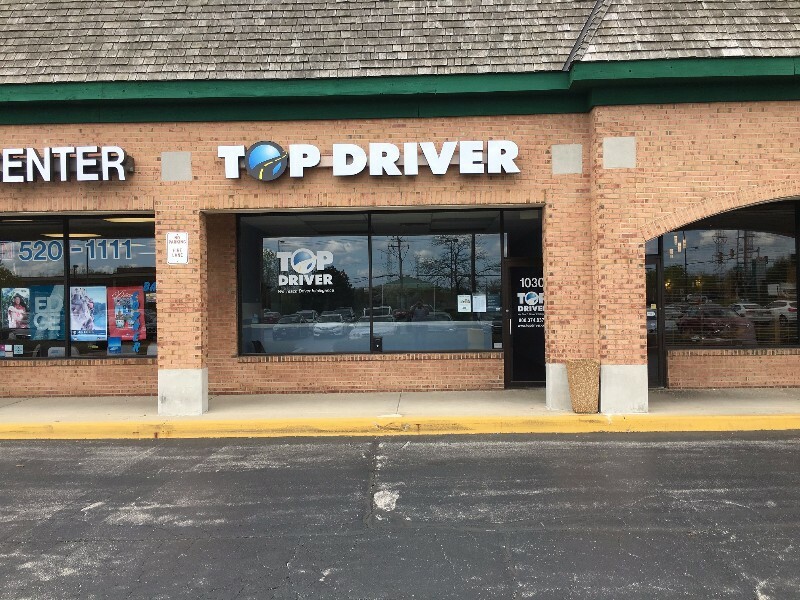 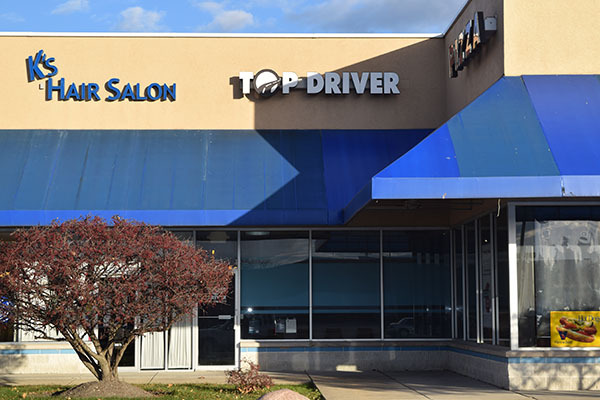 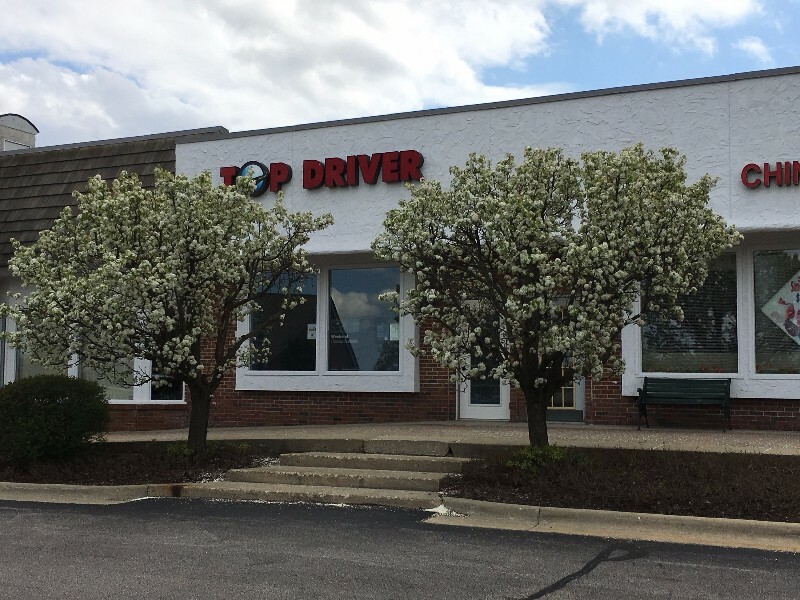 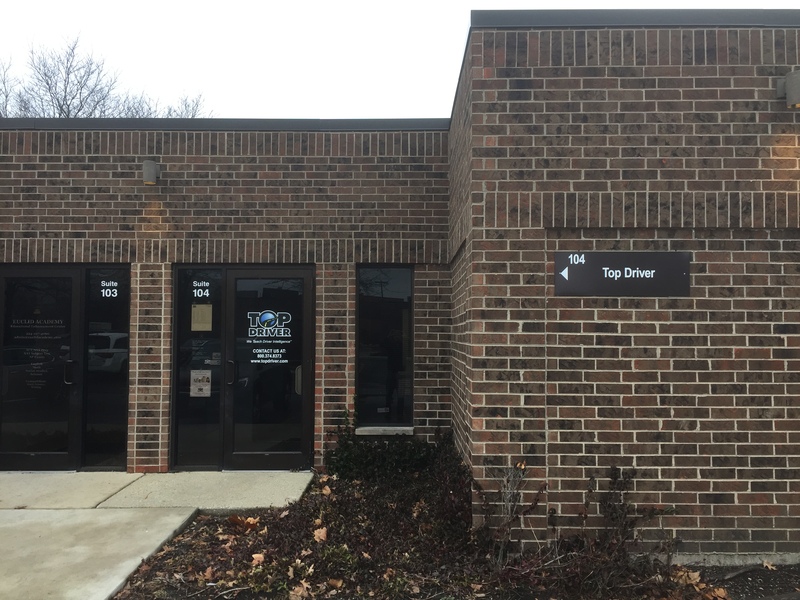 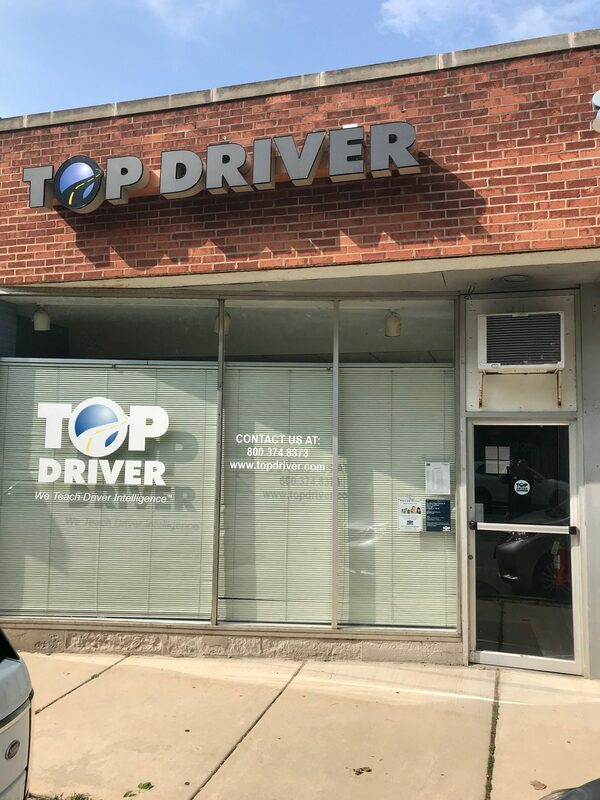 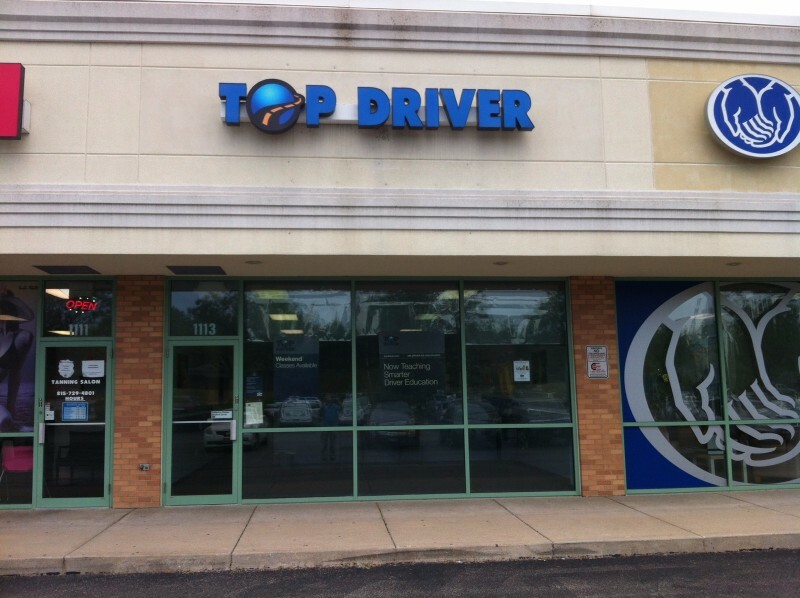 Top Driver offers more classes and driving lessons than any other school, giving you the flexibility to choose the class that best fits your schedule. 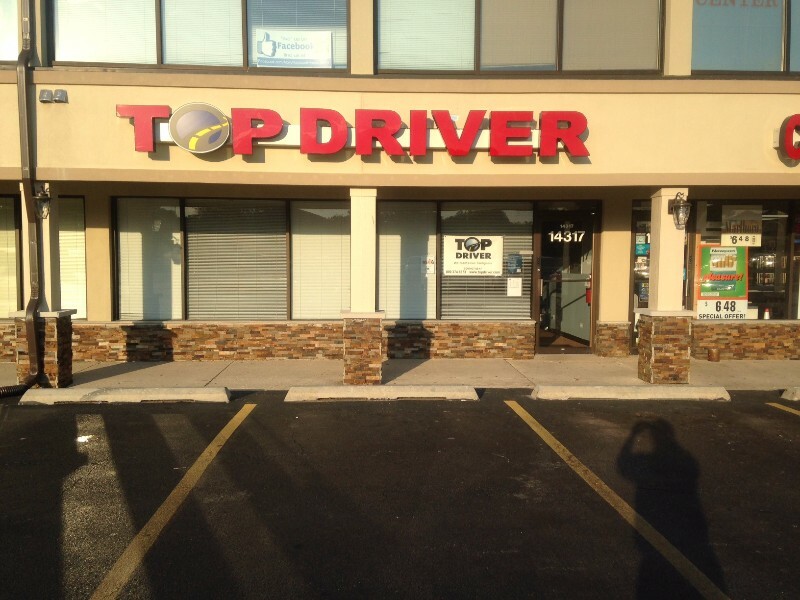 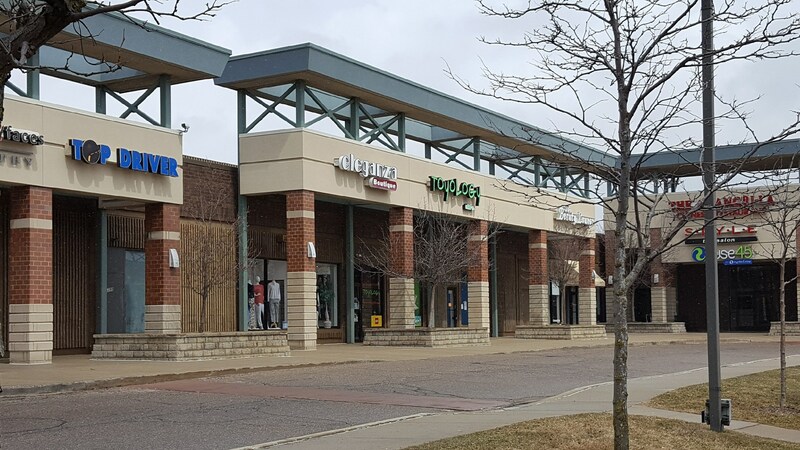 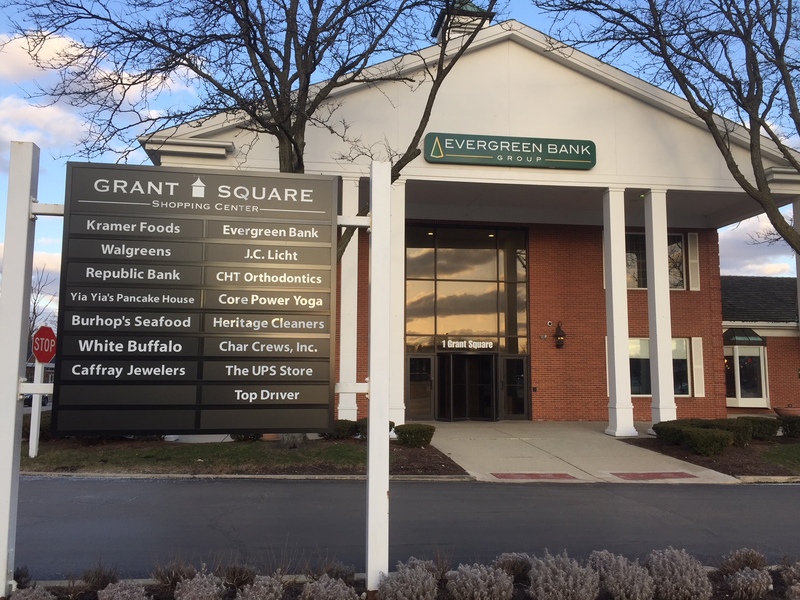 We offer home pickup in many locations at no extra cost. 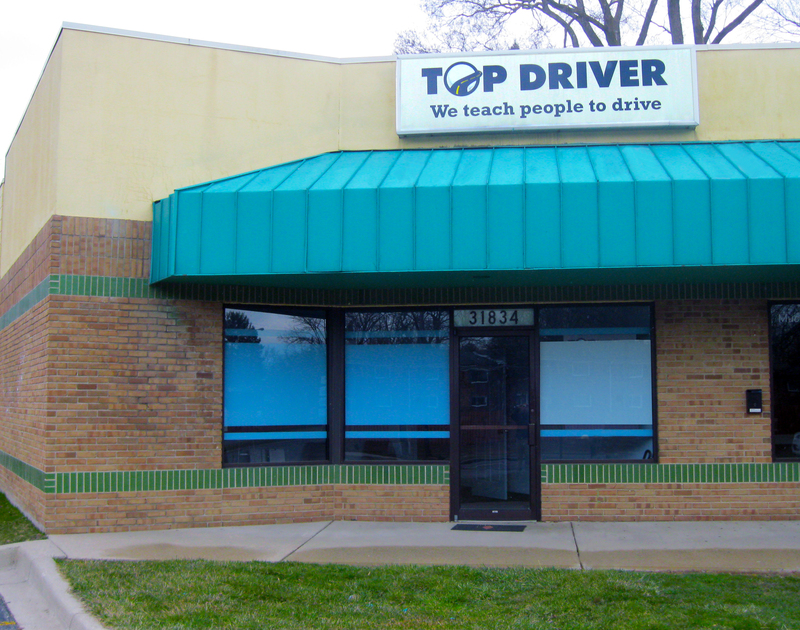 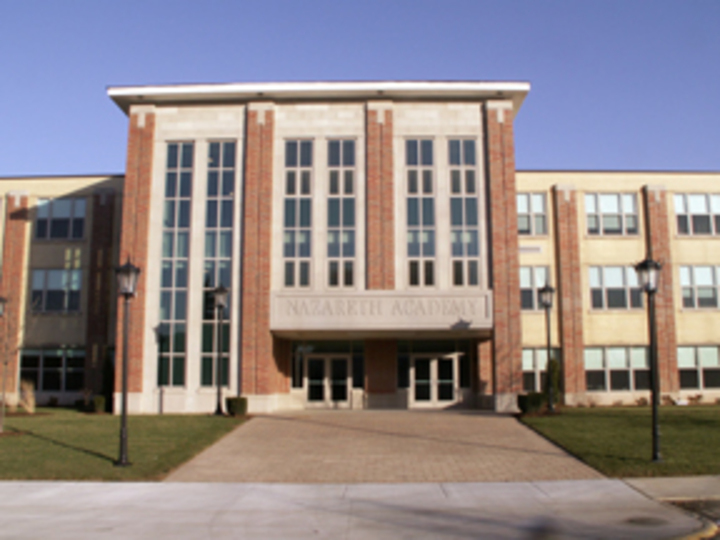 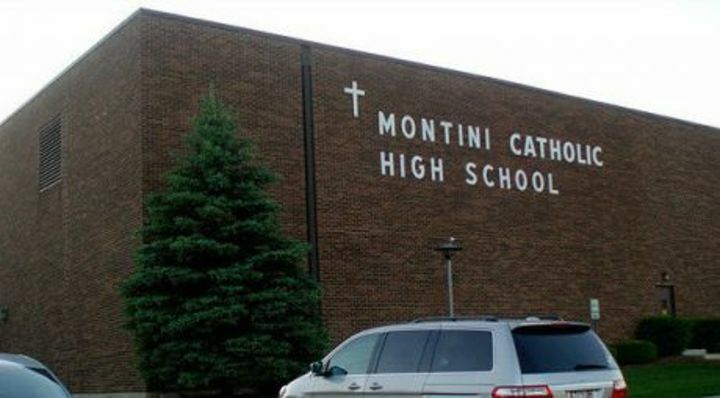 Parent involvement is a key factor in improving teen driver safety. 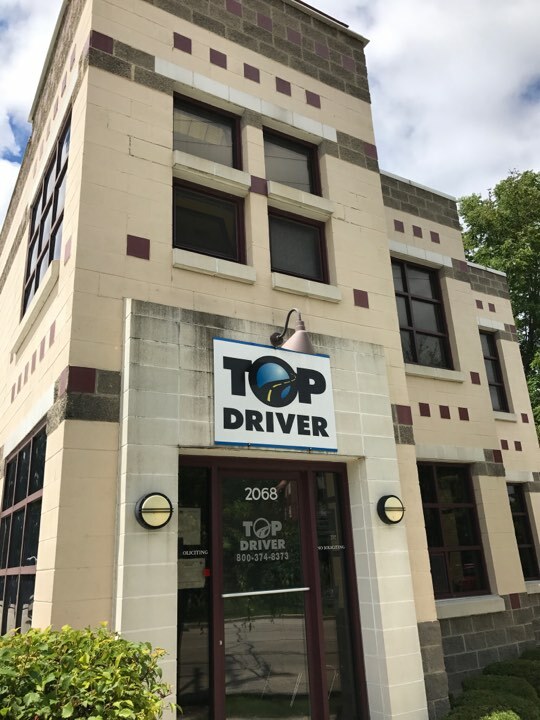 These parent resources provide the steps parents should follow and the tools Top Driver has available every step of the way. 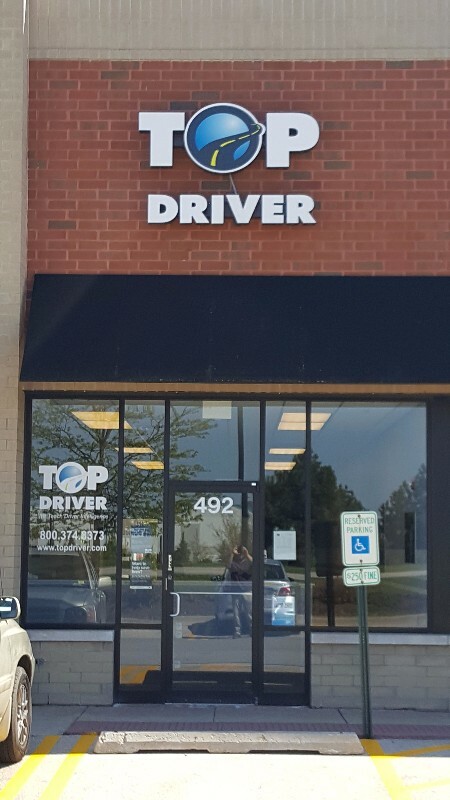 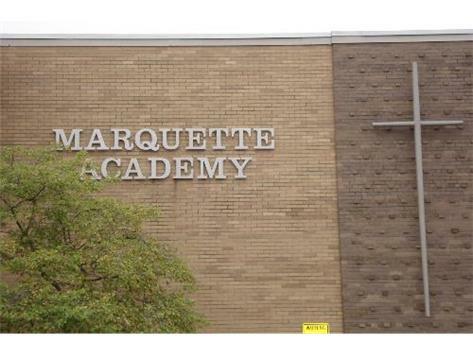 specific areas that they need improvement.